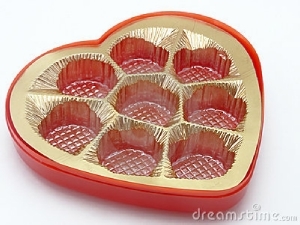 An empty chocolate heart box. This is what my heart felt like when my husband died. Empty! What did I fill it back up with? Why do I grieve and feel such pain? We may feel like our grief will never turn to joy, but Jesus makes this promise to us. There was a time in my early months of grief that I went into denial. Even though I was a Christian and had faith that God was with me, some of my behaviors were not showing that I trusted God with my grief. 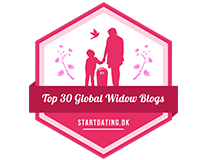 Two months into widowhood, I was on a trip with my 2 daughters in California. I told my friend Lynette that God was taking away the pain. I said this while I was having my 3rd or 4th margarita. (After the 2nd one, I lost count!) She told me the pain would come once I returned home. I didn’t believe her at the time. But after months of drinking and trying to numb the pain my way, there came a point where drinking no longer worked. The pain would always come back and not to even mention the consequences! There comes a time where filling the void ourselves doesn’t work anymore. 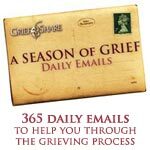 What are some behaviors you’ve been known to do to fill your void in grief?